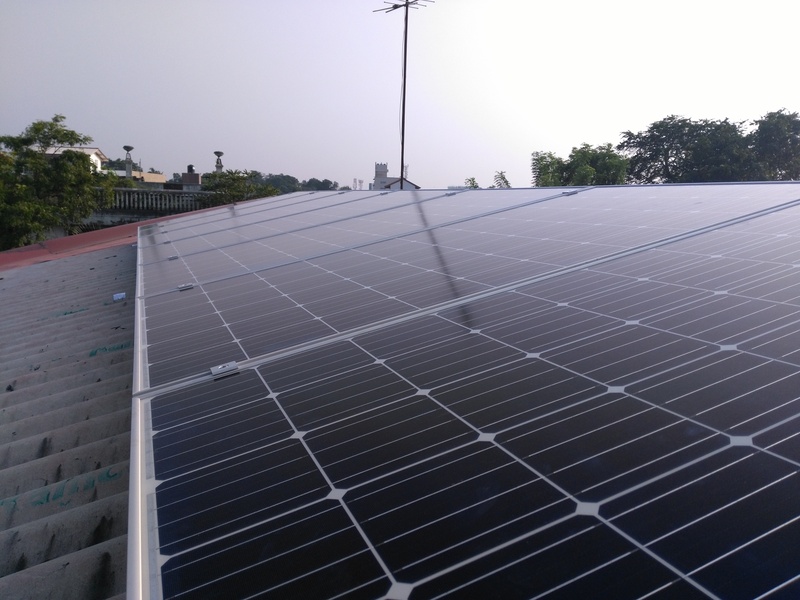 Loans are granted to promote solar energy aiming at converting every housing unit as a solar unit under the “SOLAR SUPPLY” programme of the government and the house owners can supply their energy requirement at a lower cost while earning an additional income by selling the energy generated by the solar cells in their houses. It is expected to convert 1,000,000 housing units to solar power units under this scheme and maximum amount of Rs. 350,000 is provided for a house owner. Facilities have been provided for granting loans by Bank of Ceylon, Peoples’ Bank, National Savings Bank, Regional Development Bank, Lankaputhra Development Bank, Sri Lanka Savings Bank, Hatton National Bank, Commercial Bank and Sampath Bank. The maximum loan repayment period is 5 years and the interest to be paid by the lender is 6 percent. The government is paying 6 percent subsidy to the Bank and the government has allocated Rs. 1,500 million for the year 2017.